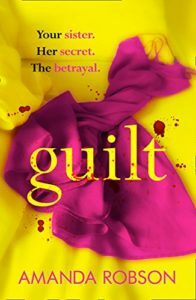 Guilt by Amanda Robson is a marvellous contemporary psychological thriller that will draw the reader in from the start. As the novel opens the reader does not know who ‘the prisoner’ is. As I read on I tried to guess whose voice it was. The story has two different time frames… the past and the present. There are three different voices enabling the reader to inhabit three different personalities. Guilt is a menacing read. The reader ‘sees’ what is happening but is powerless to stop it. We can only read on in horror. Truth, lies and appearances are the main themes. “Truth is freedom” but truth seems to be buried amongst the lies. Nineteen Letters by Jodi Perry is a most beautiful contemporary love story that envelopes the reader causing their heart to swell. Beautifully written, Nineteen Minutes is about love and loss. What would you do if you woke from an accident with no memory at all? Family have become strangers. Do you “wallow in self pity or… start to live again”? How would you feel if the love of your life no longer knew you? “”I feel so lost… We’re both drowning.” Do you give up or try to rebuild the future? 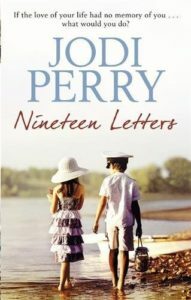 Nineteen Letters deals with both a recovering coma patient and a parent with Alzheimer’s. The latter is slipping slowly away. The former has no previous memories. It is a bittersweet read that tugs at the heartstrings. 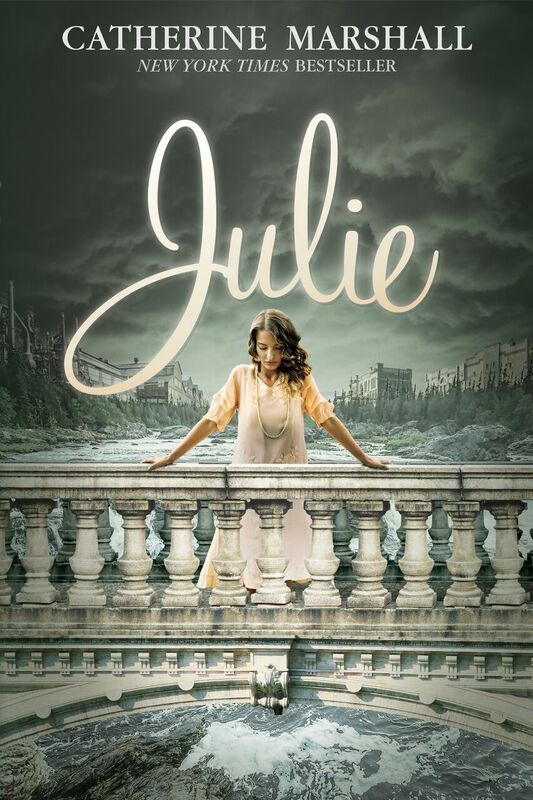 Julie by Catherine Marshall is a Christian historical classic offering a social commentary on the years 1934-35. It is the culmination of nearly ten years research. It is based on certain true events combined with a fictional narrative. It is a marvellous epic tale that entertains and informs. 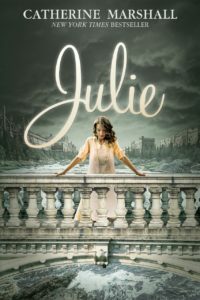 Written in the first person from the point of view of Julie, I quickly became immersed in the novel. With comprehensive descriptions I was able to ‘see’ life in a small town with its eclectic mix of characters. Reminiscent of old man Potter in It’s A Wonderful Life, I could ‘see’ the likeness of Alderton to the fictional Bedford Falls. 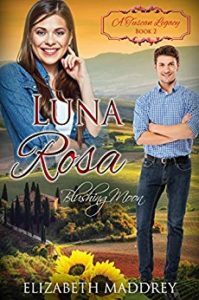 Luna Rosa by Elizabeth Maddrey is a delightful contemporary Christian romance. It is the second book in the A Tuscan Legacy series that is a collection of stories by different authors linked by characters and themes. I have read the first book in the series so it was great to delve deeper into one of the characters. It can be read as a stand-alone too. Elizabeth Maddrey always writes light hearted fun books that are deeply rooted in God. The main theme of Luna Rosa is using the talents God has given us. “We have to use the gifts God gives us… they’re our way to reach the world for Him.” Fear is a ploy from the enemy who never wants us to fulfil our God given potential. Work should not be seen as a chore. “I offer that work to God as an act of worship.” Everything we do can be turned into worship to thank God for His goodness.